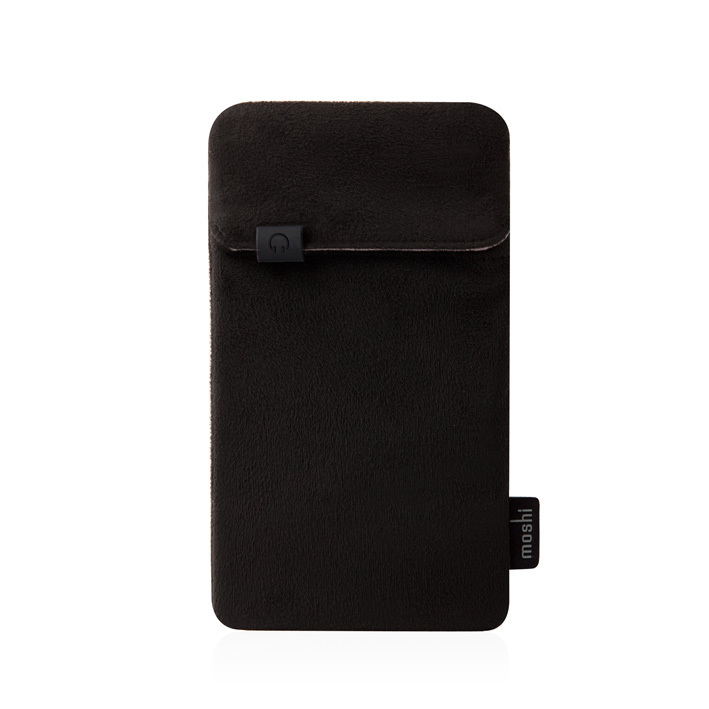 An elegant carrying case designed to protect your iPhone from scratches thanks to its soft microfiber finish. iPouch is a simple and elegant case designed to keep your iPhone or iPod looking like the day you bought it. 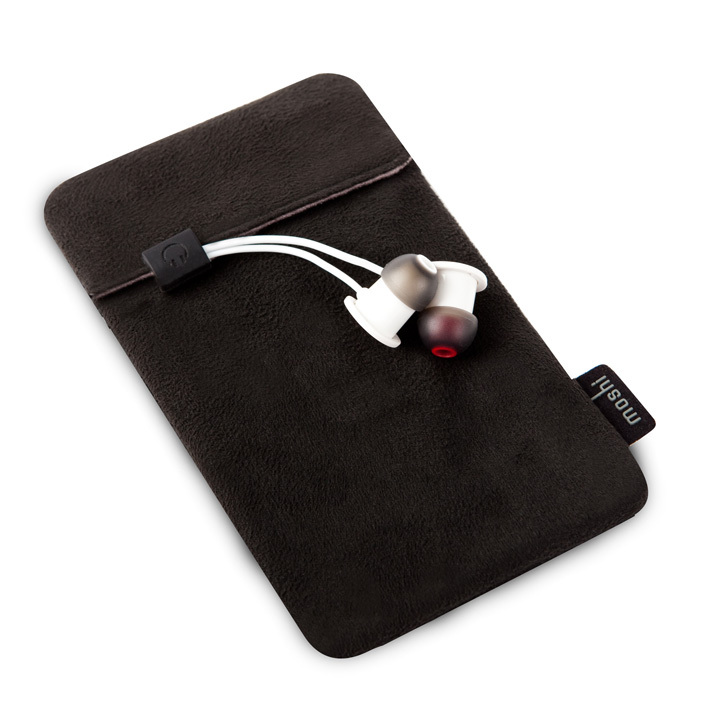 Made with our own microfiber blend called Terahedron™, iPouch features a soft inner layer that helps remove smears and fingerprints every time you slip your smartphone into the pouch. 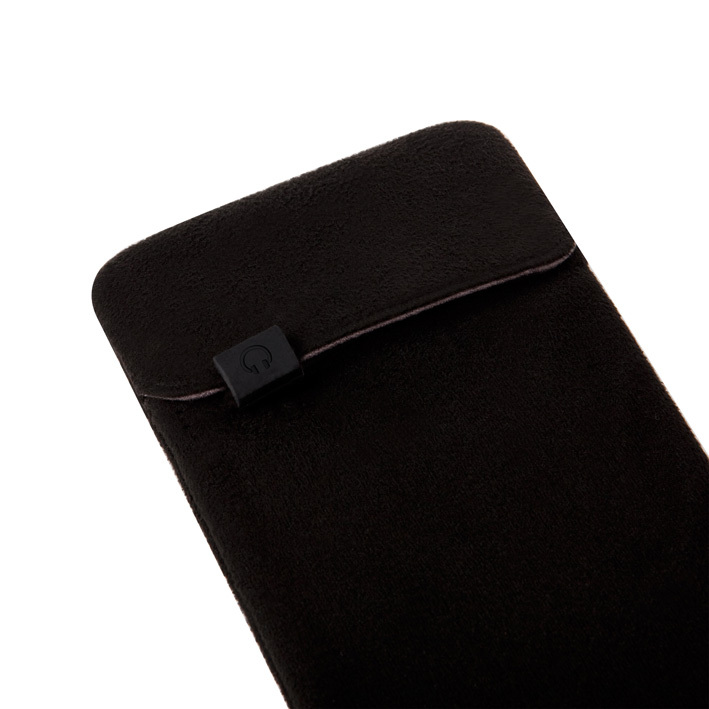 The suede-like outer layer is splash-proof and anti-static treated to protect your iPhone from contaminants and electrical discharge. 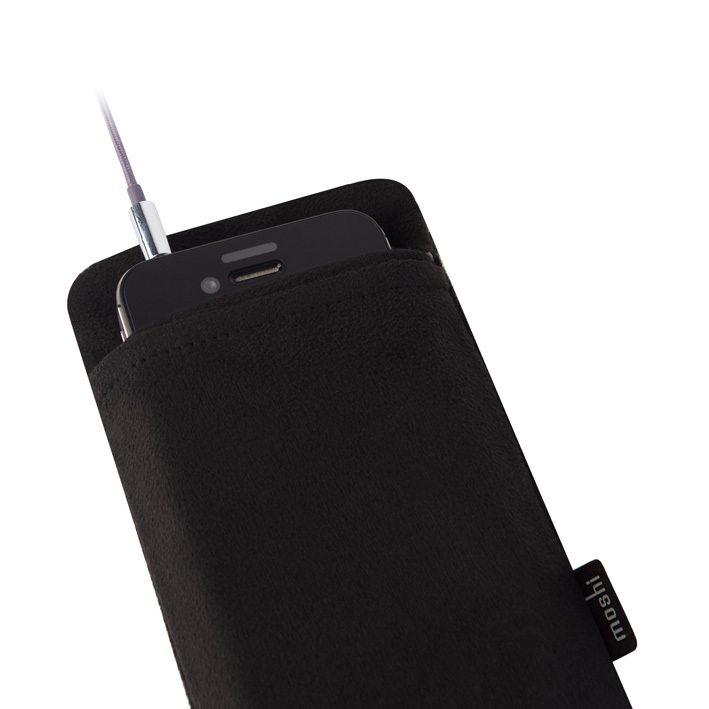 Terahedron™ microfiber will not scratch your iPhone or iPod. 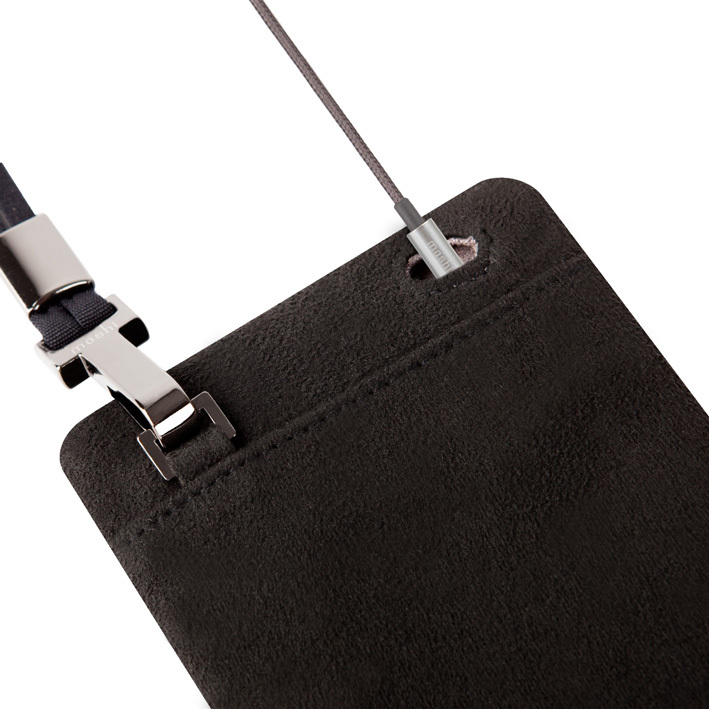 Includes a detachable hand strap. Machine washable (cold wash, no bleach, delicate cycle). 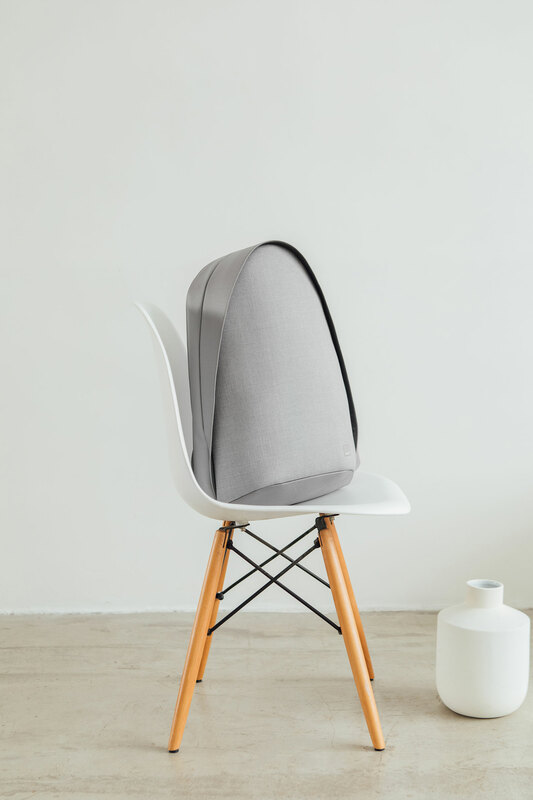 Use iPouch to safely wipe away dusts and particles gathered on LCD screens. Easy removal of smears and fingerprints with in-situClean™ technology.